Shocks all round with Will Young leaving Strictly yesterday. The Strictly show tweeted "Will Young leaves Strictly" with a link to their website. The article simply states that he left for personal reasons with a formal statement from the star. 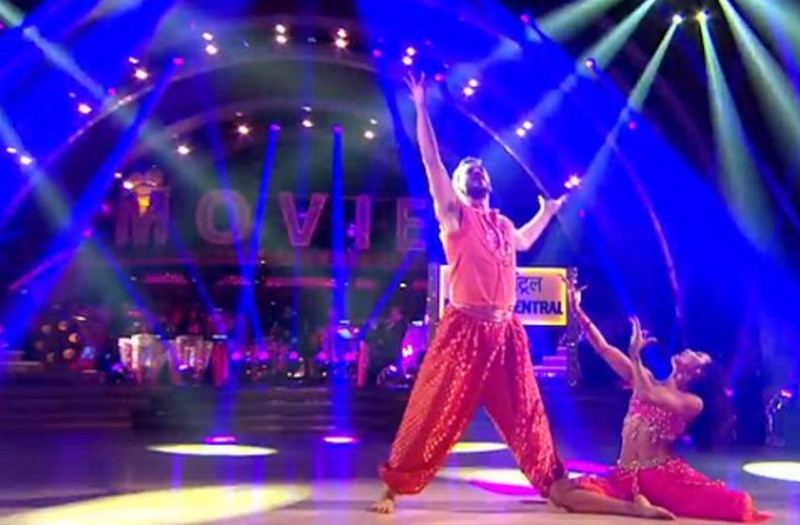 It's a bit of a shocker as he did really well in his last "Bollywood" inspired Salsa route with a heft 31 from the judges. The press has cited that it could have been the critical comments from Len on the lack of salsa moves but this has been denied by the Will Young camp with no ill feelings towards Len. Many have spectated it might be well-being issues. Whatever the reason, all the best Will and thank you for being such a entertaining star!